Are you ready for Web-to-Pack ? Create a convenient online Web-to-Pack experience with StoreFlow. Customize and deliver short-run branded labels or packaging such as event-driven packaging, seasonal packaging, and more. StoreFlow is self-hosted and you are in control. Add as many stores as you need, for as many clients or projects that you want. There’s no additional cost per product or store. It becomes part of your eco-system and ensures optimal JDF job ticketing, delivery, and MIS integration. Modify your store theme and branding instantly and preview live, before deploying any changes. No programming experience needed. Or adapt to your customers’ exact specifications by designing your own reusable theme with HTML, CSS, and code. Use the printed package or label as the trigger for a follow-on digital brand-consumer dialogue. Connect to landing sites, emails or even personalized videos to add a high value omnichannel dimension to your business offering in this traditionally print-only field. 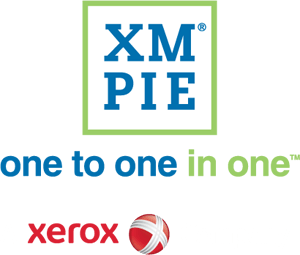 Zoxxbox, an online web-to-print store, makes short-run, customized packaging convenient and affordable – and XMPie software solutions make it all possible. 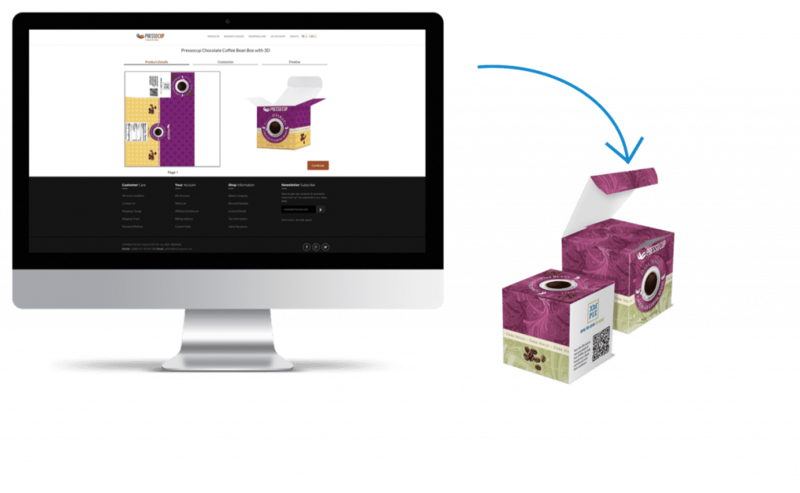 Zoxxbox wanted to make customized packaging an affordable reality for both businesses (B2B) and consumers (B2C) who are looking for short runs for their packaging needs. So they developed a complete workflow from ideation through production and shipping. It needed to be a simple process for their customers to be creative with their box orders, while at the same time ensuring that the production workflow is efficient and profitable. 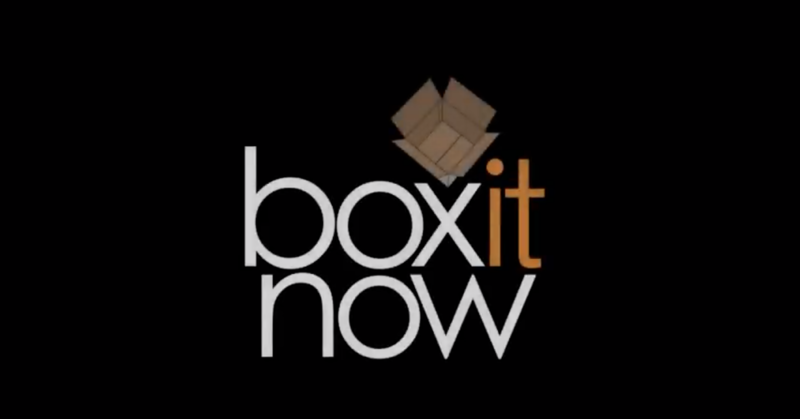 Add BoxItNow’s 3D digital packaging solution to your StoreFlow store for your customers to explore, visualize and quickly create paperboard package designs for users to visualize their concepts without having to wait days for quotes or prototypes. Use a template-based workflow for shorter-run jobs to serve your clients faster and offer more variations, personalization and sizes. Offer customized packaging to cut the risks of counterfeiting, and improve compliance with local or changing regulations (pharmaceutical and food industries). Get your clients’ products on the shelves faster. Improve efficiency at every stage of the design and production workflow and speed up time-to-market. Use labels and packaging as an integral part of your clients’ digital marketing strategy, engaging customers through technologies such as QR codes, NFC, augmented reality, or image recognition. Get in touch using the form below to request a demo of our web-to-pack solution.